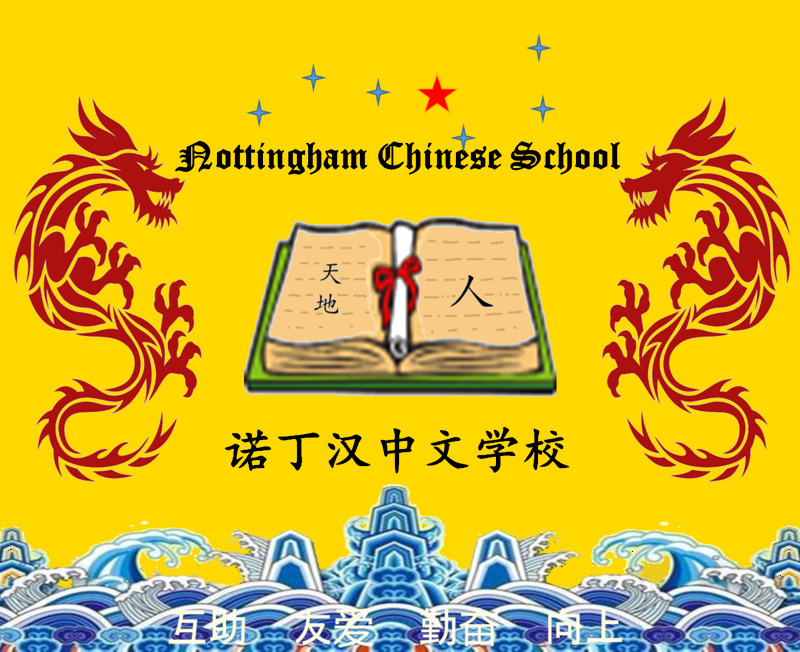 Nottingham Chinese School - Welcome! Nottingham Chinese School was founded in 1999. In 2012 there are more than 100 pupils in seven classes. The teaching is based on textbooks specially designed for overseas students (ages 4.5-18) studying Chinese. The teaching covers from beginners to GCSE and A level Chinese. The school runs on Saturday afternoons, from 1:30pm to 2:30pm for school activities (e.g. dancing and caligraphy); from 14:30 to 16:30 for classes, at the Alderman White School Chilwell Lane, Bramcote, NG9 3DU, Nottingham. "... Lessons are well-strcutured with pupils focused and engaged ... Descipline is good, as is support from parents adn of course the Management Committee. This is a well run school with lots of innovation and a desire to continually improve ..."